Beige Black Red Modern Wavy Circles and Stripes Contemporary Rug. Turkish Area Rugs is importer and retailer of Turkish Rugs. 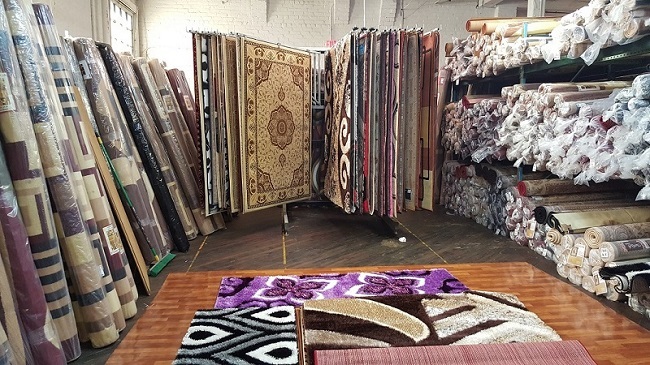 We carry every style and pattern of Turkish Rugs.